New Features & Updates!. • Burgerboss challenge is now live!. • New Hero Linda Belcher from Bob&apos;s Burgers! . • New Island "The Witches of Langley" from American Dad! . • Halloween Themed Islands!. • Auto Battle feature which allows you to play Arena and Adventure battles with a single click! FAMILY GUY! BOB’S BURGERS! FUTURAMA! AMERICAN DAD! KING OF THE HILL! It’s Animation Throwdown: The Quest for Cards! For the first time ever, five of your favorite animated shows are together in one amazing collectible card game. 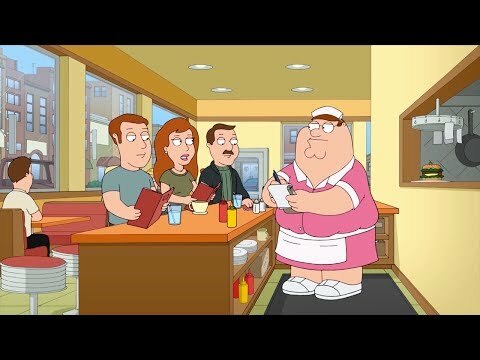 Featuring hundreds of your favorite characters and momen... xem thêm FAMILY GUY! BOB’S BURGERS! FUTURAMA! AMERICAN DAD! KING OF THE HILL! It’s Animation Throwdown: The Quest for Cards! PLEASE NOTE: Animation Throwdown: The Quest for Cards is free to play, but some extra game items can be purchased for real money. You can disable in-app purchases in your device&apos;s settings.